A few days ago, we “sprang forward” and set our clocks one hour ahead. Though our internal clocks may still be reeling from the change here at Keyes Honda, we’re excited that the Honda brand has sprung its own clock forward and rolled out the 2019 Honda Ridgeline. As thoughts quickly rocket past spring and on into summer fun, it’s good to know that the ultimate tailgate truck is on its way, continuing the fun-loving freedom of the 2018 Honda Ridgeline. 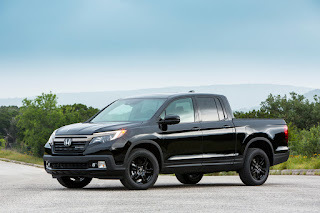 According to Automoblog.net, “Those who enjoy picnics, sporting events, and similar outings will likely appreciate the 2019 Honda Ridgeline.” The industry-first and exclusive Dual Action Tailgate tends to be the showstopper when folks head into our Van Nuys, CA Honda dealership to test drive the Honda Ridgeline, and it’s back in full force with the 2019 model, allowing easy access to the lockable and weather-sealed In-Bed Trunk. The available in-bed 115V AC power outlet and the world’s first Truck Bed Audio System will give your friends plenty to talk about when you roll into the parking lot before the game. The 2019 Honda Ridgeline promises to work as hard as it plays, with a class-leading maximum payload capacity of 1,584 pounds and maximum towing capacity of 5,000 pounds. The button-operated Intelligent Traction Management System comes standard on all 2019 Honda Ridgeline models, enabling drivers to toggle between up to four different driving modes: Normal, Snow, Mud, and Sand. With a 3.5-liter direct-injected i-VTEC™ V6 engine with Variable Cylinder Management™ (VCM™) and the largest and most flexible cabin in the midsize pickup truck segment, you really can’t go wrong with the 2019 Honda Ridgeline. 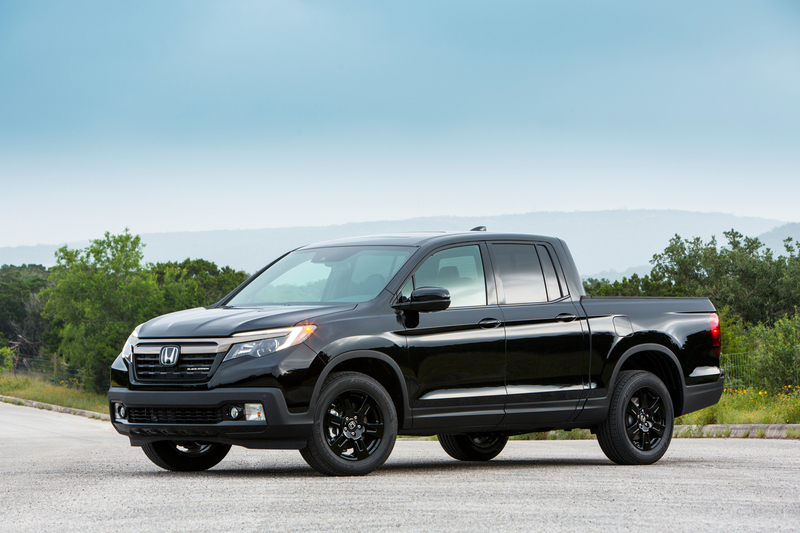 Don’t forget that you can value your trade right on our website and find out approximately how much money you can put towards your Honda lease or purchase when you trade in your current ride for a new Honda Ridgeline. We’re anxiously awaiting the arrival of the 2019 Honda Ridgeline, so stop by and get all the info you need until it rolls into our dealership. We’ll see you soon!